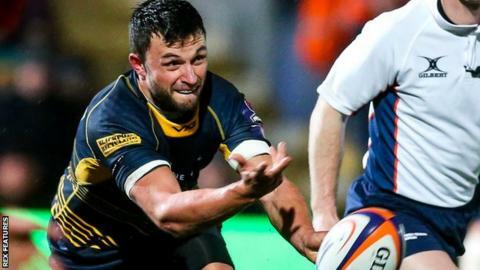 Worcester Warriors scrum-half Jonny Arr is to leave at the end of the season after 23 years with the club. The 30-year-old has made 217 senior appearances since graduating from the club's academy in 2007. Arr, who has played six Premiership games this season, is yet to make a decision on his next move. "I am keen to keep playing rugby," he said. "I feel like I have put a few tough years injury-wise behind me and I am eager to continue my rugby journey."